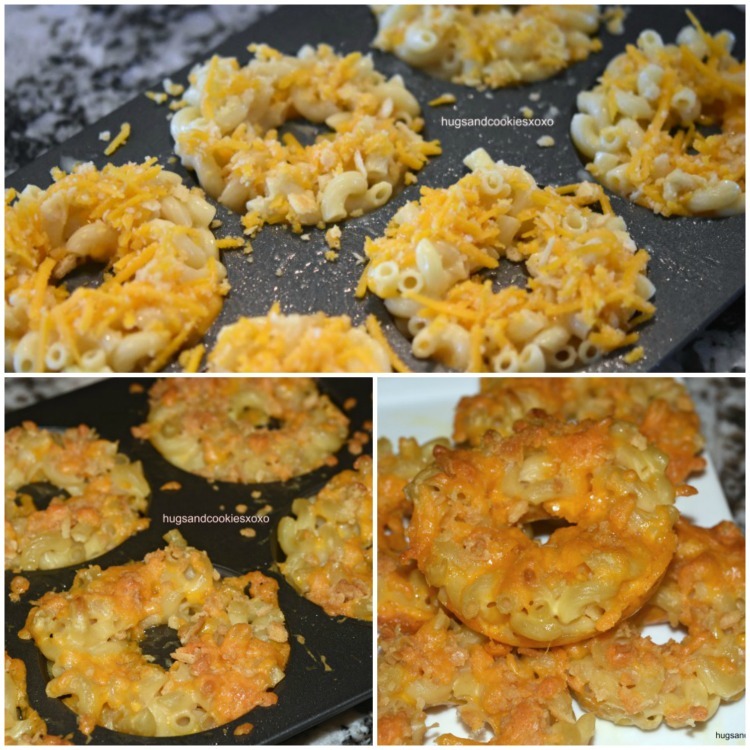 Well here is a new twist on sugary, overly sweet doughnuts….SAVORY doughnuts. 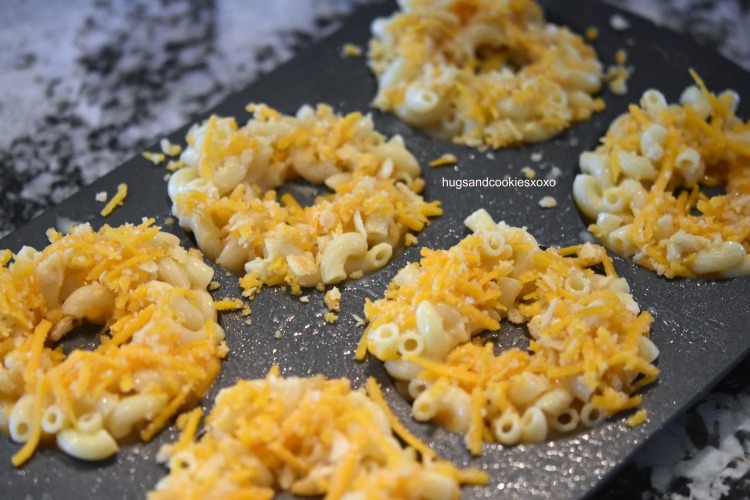 These macaroni and cheese doughnuts are incredibly fun for the kids to eat- and grown ups, too! I purchased my doughnut pan through Amazon—>here. 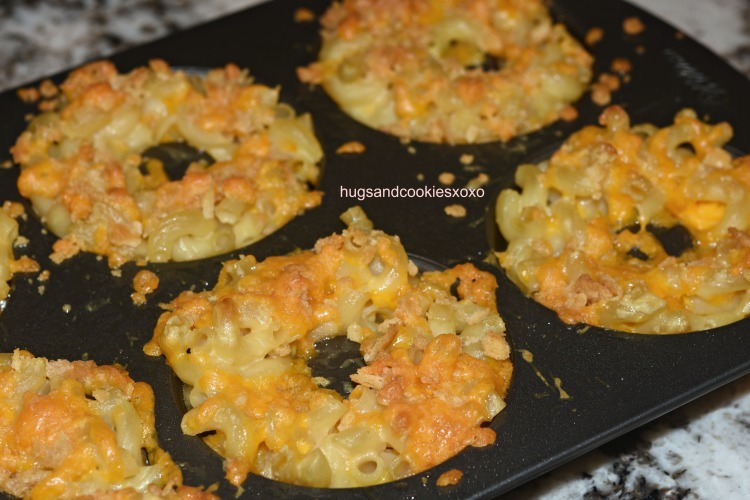 If your kids love mac and cheese then this is a must try! Would be a fun treat on April Fool’s Day too if you tell everyone they can have “doughnuts” for dinner. hee hee! Preheat oven to 350°F. 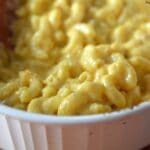 Mix cracker crumbs, one tablespoon of melted butter, and ½ cup of shredded cheese. Set aside for the topping. Drain, return to pot and coat with rest of the butter. 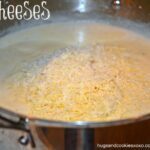 Mix in the milk and the remaining shredded cheese. Sprinkle the topping you made over each. This is so creative. 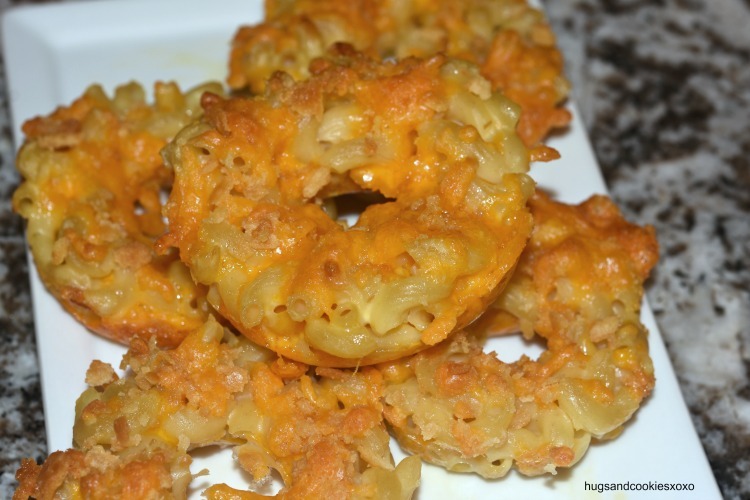 I love macaroni and cheese and turning them into doughnuts is simply brilliant. Can’t wait to try it and I bet the kids would love it. 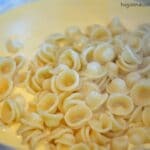 Could you make these ahead? 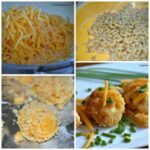 I’m planning on doing these as thanksgiving apps and need to save time! Prob best fresh on these.